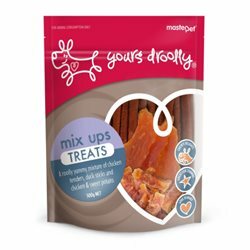 Dog treats to suit all tastes. 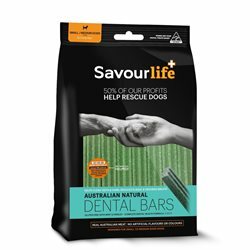 Major brands include Dentastix, Greenies, ZiwiPeak, K9 Natural & more! Dog Treats There are 98 products. 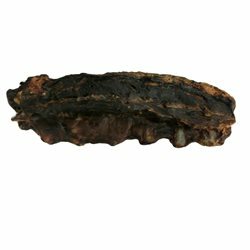 Dried Dog Treats including Pigs Ears, Roo Chews, Bones, Bully Sticks, Chicken Necks & more! 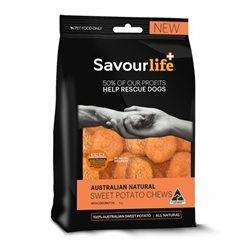 SavourLife produce premium treats and essentials for dogs and donate 50% of their profits to pet rescue organisations, helping them save and re-home abandoned dogs. Ever wondered why dogs go so WACKO for SCHMACKOS? It's because SCHMACKOS are specifically designed to smell and taste absolutely amazing... to a dog. Great tasting & 100% Australian. 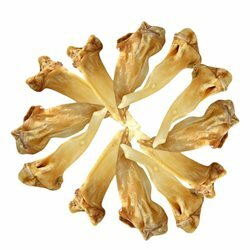 Yummi Beef Shank Bone Dog Treatt is made from 100% natural ingredients, no artificial fillers and flavours and is great for adult dogs and puppies. 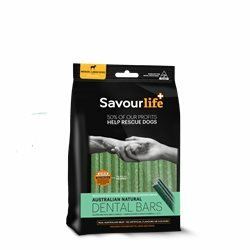 Highly nutritious, great source of protein and low in fat, supports healthy teeth and gums, no artificial fillers or flavours and preservative free. 100% Beef Tendon. Made with no artificial colours, flavours or preservatives. 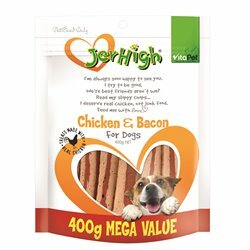 Yummi Chicken Breast Dog Treat is made from 100% human grade ingredients, no artificial fillers and flavours and is great for adult dogs and puppies. 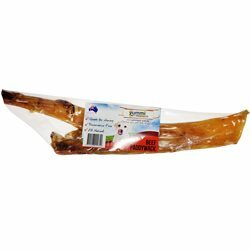 Yummi Fish Jerky Dog Treat is highly nutritious, great for adult dogs and puppies, contains no artificial fillers or flavours and is preservative free. Braided Bully Sticks are rich in protein and help to support good dental health with regular chewing. Shark cartilage is a healthy and nutritious snack for your dog. Made from 100% Australian bi product of human consumption material. 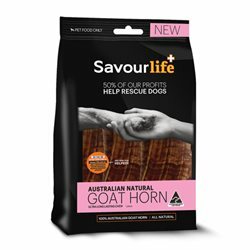 100% Naturally dehydrated Auustralian Venison Ears. 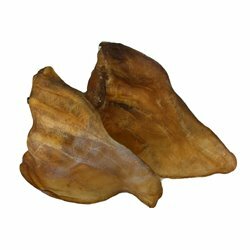 These are great treat for entertaining dogs and healthier than a pigs ear. 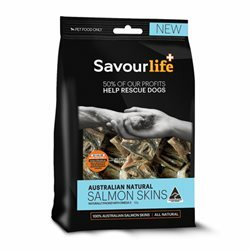 A 100% Australian & natural dog treat for your dog. 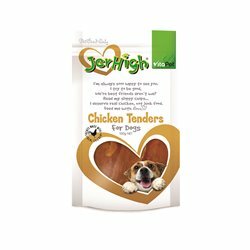 Beef Tendons are an All Natural long lasting chew, rich in vitamins and minerals with no artificial colours flavours or preservatives and are a great tough chew for keeping your pet entertained! 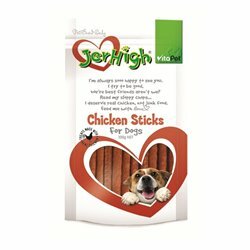 Bully Sticks are 100% digestible, They contain natural flavours your best friend will crave! Love em Pork Liver Treats. 100% Australian. 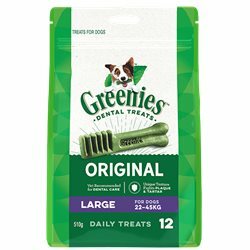 These ultra long-lasting chews are pre-cleaned, air-dried and ready to munch on for hours! They're also great for promoting healthy teeth and gums. 100% all natural goodness! Love’em beef liver sprinkles turn every meal into a bowl full of deliciousness that your fussy eater will find irresistible. Love em Liver Cookies Wheat Free 430g. Available in 2 & 4 pack. 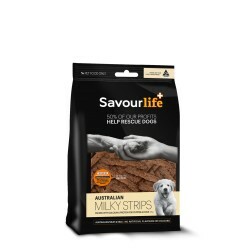 SavourLife's delicious Australian Milky Strips are made from real Australian milk and chicken! All Natural. Assists in the maintenance of good dental hygiene. 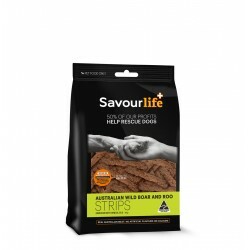 SavourLife's delicious Australian Wild Boar & Roo Strips contain no artificial flavours or colours and are made from real Australian meat! 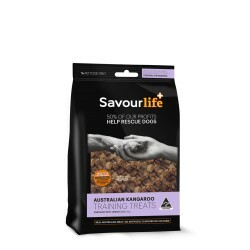 SavourLife’s new Australian Training Treat Range are delicious, bite-size, meaty chunks; perfect for training and rewarding (and great as toy stuffers too!). 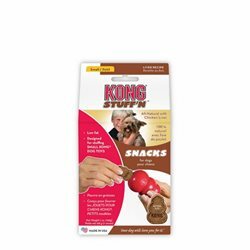 These scrumptious gourmet dog treats are the perfect bite size morsels to spoil your companion. 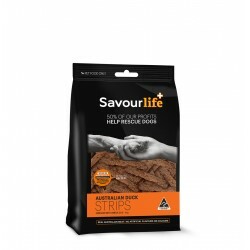 SavourLife's delicious Australian Duck Strips contain no artificial flavours or colours and are made from real Australian meat! They are enriched with essential vitamins and minerals for better health and the addition of fish oil gives a vital boost of Omega 3 & 6 for a shiny, healthy coat. 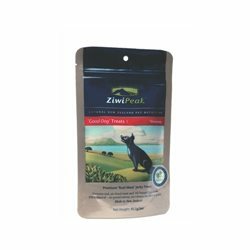 ZiwiPeak ‘Good-Dog’ Venison Treats contain 100% natural, fresh, raw meat, just air-dried for convenience. 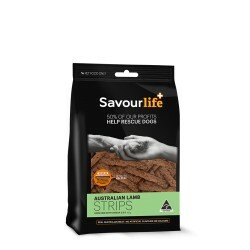 SavourLife's delicious Australian Lamb Strips contain no artificial flavours or colours and are made from real Australian meat! They are enriched with essential vitamins and minerals for better health and the addition of fish oil gives a vital boost of Omega 3 & 6 for a shiny, healthy coat. 100% Dried Australian Pigs Trotters. 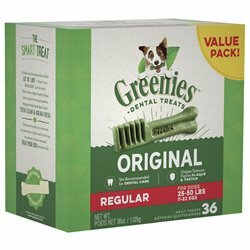 GREENIES™ Dental Chews are naturally made with added vitamins, minerals, taurine, and chlorophyll (sodium copper chlorophyllin) to provide complete oral care, and offer nutritionally complete and balanced blend of highly soluble and digestible proteins for adult dogs based on AAFCO recommendations. 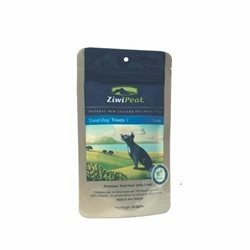 ZiwiPeak ‘Good-Dog’ Lamb Treats contain 100% natural, fresh, raw meat, just air-dried for convenience. 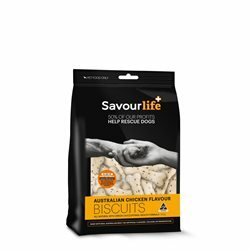 SavourLife's all-natural, oven-baked Australian Chicken Flavour Biscuits contain no artificial flavours, colours or preservatives. 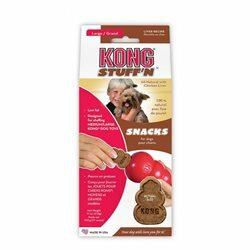 A great reward for your dog. 100% Australian beef product. Shaved beef liver.